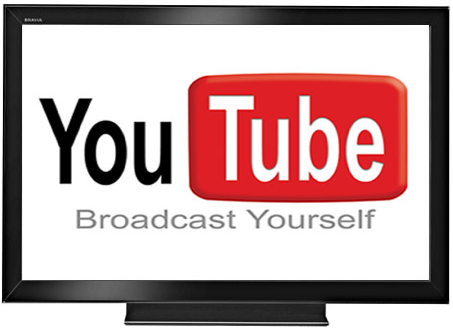 I admit it: When I've got a couple of minutes and need a quick laugh I go to YouTube and check out a couple of videos. My sister and I even did my wedding hair updo from a how-to video on YouTube. From classics like, "Charlie Bit Me," to Chris Crocker's "Leave Britney Alone" rant to the millions of "How to Look like Lady Gaga" videos, YouTube has become a new site to build a serious fan base. So how to people become internet sensations? What sort of things can we learn and apply to our current job positions? It's simple: Coattail Marketing Strategies! Coattail marketing is a relatively new term yet it's a concept that's been around forever. Nobody's written anything about it on Wikipedia yet. Hmmm... I may need to change that. The definition is broad but applicable to all industries. On AllBusiness.com, they call it "spending other people's money for your benefit." Others say it's the process of imitating the best in the business. All of these definitions are true and have one sole purpose: to capture additional market share and increase brand recognition. 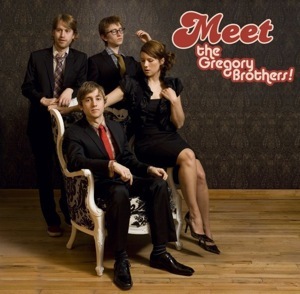 If are an avid YouTube watcher then you've heard of The Gregory Brothers "Bed Intruder Song." This song has over 19 million views and is the #1 iTunes download on the Apple music R&B charts. The Gregory Brothers shot to fame just one month ago after doing a remix of a news story from WAFF 48 News in Huntsville, AL. The lyrics were inspired by an upset brother, Antoine Dobson, who's sister was attacked in the family home. The remix resulted into instant internet stardom for both the Gregory Brothers and Antoine Dobson. Currently they are in talks to host a network television show on Comedy Central and Antoine now runs a Facebook fan page, Twitter, and website selling t-shirts with his quotes on them. Talk about turning lemons into lemonade! So how can this be applied to everyday business strategies? 1) Spend more time doing competitive intelligence research. What are your competitors doing that may actually help your company's brand? 2) Study different strategies that may work with your overall company goals.Be picky with what you want to imitate and recreate into your own. 3) Ride the wave! Android phones wouldn't be a hit if it weren't for the innovation Apple brought to the industry. With sassy marketing strategies, Android was able to capitalize on the smart phone hype made by the iPhone while offering a cost effective and superior alternative in the market.